Cavus foot is a very serious problem that can be a very big roadblock when this condition forms in your life. If you choose to ignore this issue as well, it can grow worse over time and make you feel like you don’t have control over basic movements any longer. You might be wondering what exactly cavus foot is, which we will be covering in this article completely. This article is fully researched so you’ll know everything there is to know about cavus foot. We’ll be going over the basics of what cavus foot is, the treatment options, the diagnosis, and how you can work towards preventing this condition in your life. Hopefully, this article will help you figure out what steps you need to take in the right direction so you can live a healthy life without dealing with this kind of set back. In short, cavus foot is when the arch of your foot is extremely arched, it can be something you’re born with or something that develops over time, but many people believe that this is just a normal part of their life, when in reality it’s not a normal condition. Cavus foot can put a stop to how people want to live their lives, it’s not something that is pleasant to deal with, which is why we want to help you better understand this condition so you know exactly what you need to do to help heal and find what works for you. By the end of the article, you’ll feel educated and you’ll have the tools to be able to make the right choices for yourself when it comes to your health. Let’s get started. Cavus foot is when you have a very high arch on the bottom of your foot, it’s been known by a couple of different names such as a supinated foot or high instep. This high arch is actually a deformity and leads to having a very large area of space in your arch. This causes the toes and the back of your foot, the heel, to almost seem like they are being pulled towards each other. When someone experiences cavus foot, every day tasks become very hard to deal with. It can cause extreme pain if you put weight on your feet, from walking, running, and even just exercising. In many cases, cavus foot is on a spectrum. Some individuals have the ability to flex their foot and move their arch downward for a short amount of time. 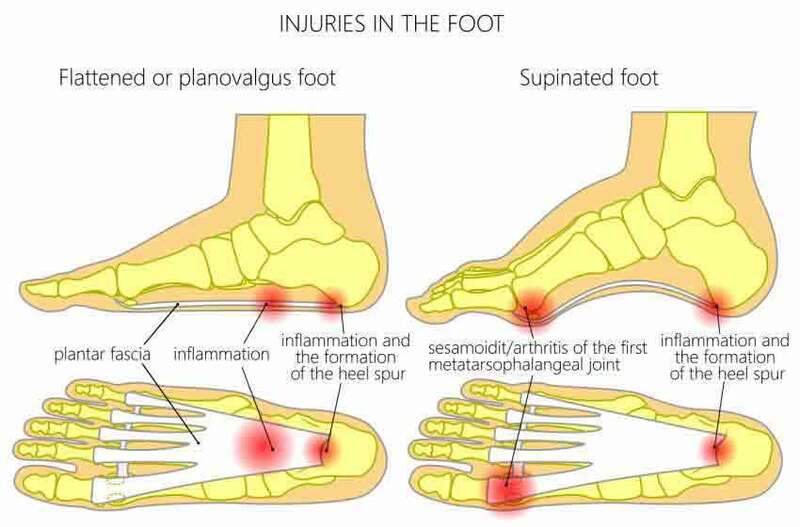 But there are also individuals that are not able to move their foot at all when it comes to their arch, which can put serious stress on their body. But even when someone is able to flex their foot and their high arch, it can be harder to really do as the years go by because of how stiff tissues, muscles, and overall joints become with age. This is why it’s very important to speak with your doctor or work towards an exercise routine that will help open up the tissues in an easier way. Throughout the rest of this article we hope that you’re able to learn more and understand the severity of this condition without question. Just remember to always speak to your official doctor before proceeding with any exercises that could potentially put your condition more at risk. What are the Two Different Foot Styles? Idiopathic Cavus Foot: Idiopathic cavus foot is a more recent version of cavus foot, it’s only been discovered in the medical world for the last decade. Basically, this version is a very subtle version of cavus foot. Sometimes it doesn’t even look like the individual has cavus foot. The only way to see if someone has this form of the condition is to look and see through extensive evaluations. Even then, sometimes a doctor won’t be able to tell whether or not an individual has this problem. 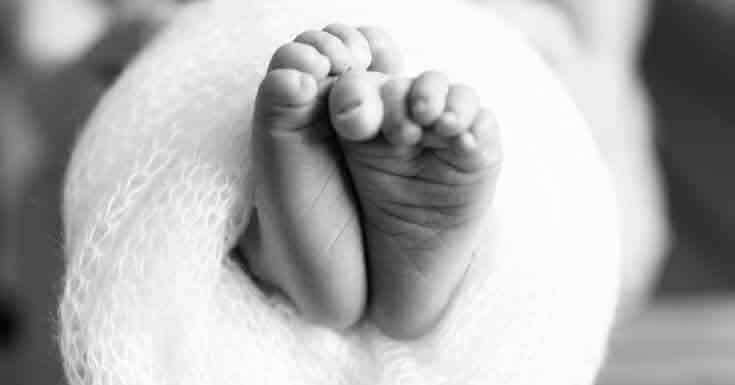 Congenital Cavus Foot: Cavus foot can also be congenital, linked to many common congenital diseases. Many who experience polio or anything else that can cause issues with your muscles and strength can also lead to cavus foot forming. What are the Cavus Foot Causes? There are three common causes that can contribute to an individual experiencing cavus foot, but keep in mind that even though these three things can definitely cause this problem, it’s never guaranteed that someone who has these issues will suffer from cavus foot. With that said, it should also be mentioned that just because someone has cavus foot, doesn’t mean they have any of these issues either. Sometimes someone can just be born into having cavus foot, while some might develop it through life without even a cause of any kind. Trauma: Many who have experienced extreme foot trauma can go through developing cavus foot during the healing process. This is probably one of the most common causes. This typically happens when individual experiences crushed bones, fractures, or more extreme burns. Congenital: Many who are born with this problem or those who have cerebral palsy are another example of congenital reasons as to why someone would go through this pain and change in their body. Neuromuscular: Anything that has the potential to affect the nerves and tissues in your foot can cause this condition over time. Even some other muscular conditions that cause muscles to shrink and deteriorate health wise can also cause this major problem. You might be thinking that the main symptoms of cavus foot would just be seeing a high arch in the foot, but that’s actually not the case. There are many symptoms you should be paying attention to so you can make sure you have enough time to make sure you’re taking the right preventative steps with your healthcare professional. We’ve listed the most common symptoms below for you to review. If you experience any of these symptoms, seek out your doctor as soon as possible to develop a treatment plan that works for you. How Cavus Foot is Diagnosed? When you visit your doctor to ask about your symptoms of cavus foot, you’ll most likely go through a physical exam to determine if you do actually have cavus foot. From there you will also be examined to see if you have any other conditions that are usually linked to this kind of condition of cavus foot. You might have to take pictures of your feet or have an MRI scan of your feet so your doctor can be able to tell what is right and what is wrong with the structure you currently are dealing with. What are the Treatment Plans? You don’t have to just sit back and let your condition hinder you as you go through life, you can take the steps you need to be able to still be mobile and most of all, still comfortable. Below we’ll be going over the options for you and can use to make sure you feel great about yourself and your own health. Special Shoes: There are actual cavus foot shoes on the market. 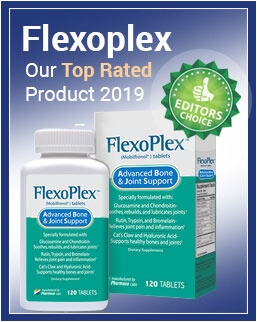 These can be ordered online and are generally comfortable and can help you relax since there won’t be as much stress and pressure on your bones. This will make sure you have the support you need without getting rid of any of the comforts. 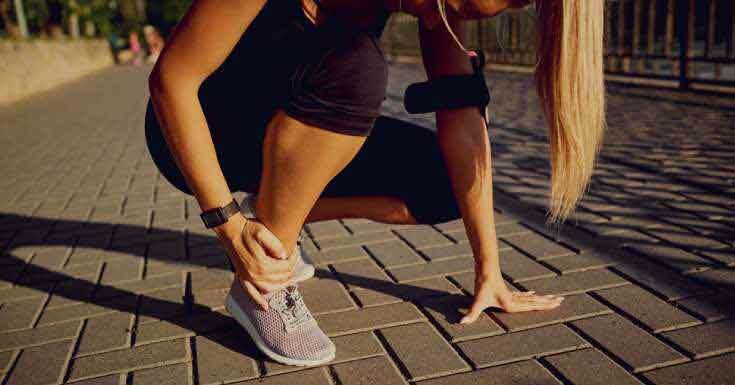 Orthotic: If you don’t want to invest in a brand new pair of special shoes, there are basic orthotic inserts you can use to help cushion the daily impact of walking or exercising. But if you do plan on being very active we would most like encourage that you check out the shoes instead, especially since they won’t slide around. Braces: You can also brace your arch, this will help cushion your foot when you’re being active and walking. A brace will be able to be worn all day and you’ll be able to give your foot time to heal as well. Exercise: There are many various exercises you can do to make sure you’re building muscle and getting back some of your flexibility. We suggest that you ask your doctor to see what exercises you should be focusing on. Overall, recovery isn’t a long lost thought. You can find the help you need if you just take these tools and actually get started. Don’t let your fear and pain get in the way of a better quality of life later on. Speak with professionals to see how they are dealing with this important aspect of your life, speak to people who know about this condition and take it upon yourself to better your health.